Hundreds of thousands of animals are poisoned, blinded, and killed every year in outdated product testing for cosmetics and personal care products. We believe this to be unnecessary and are committed to not using manufacturers who still do. 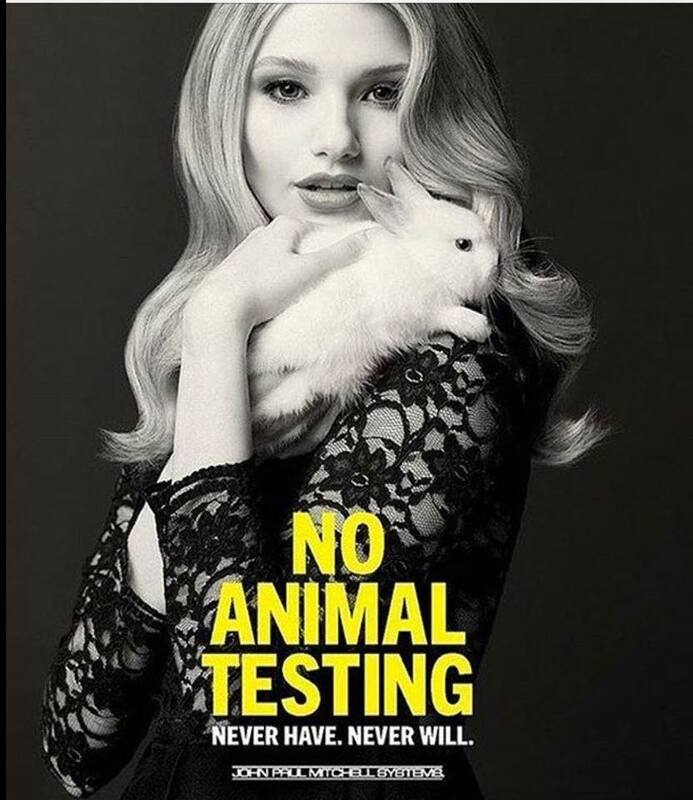 As far as we are aware, none of the products we sell or use in the salon, are or have been tested on animals. All our colour and makeup products are vegan-friendly. 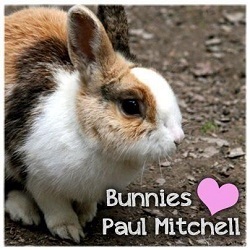 Paul Mitchell is the first and only hair care brand in the world to be BUAV and Peta approved as CRUELTY-FREE on all products in all areas of the world. Thank you for your support.